Image via E Mercedes Benz. I know, I know, this is not a car, it’s a horse-drawn carriage — but we needed a reference point. This is the Benz Motorwagen, one of the sleekest carriages ever. There’s no definite maximum speed for carriages, but since bred horses can reach some 40 mph free, it seems safe to say that 30 mph should be the top speed with the weight of the carriage and the passengers. It’s a real piece of art and history, but let’s move on to some real cars! Image via Flickr user Glenlster. Oh yeah, now we’re talking! F.E. and F.O. Stanley were twins born in Kingsland, Maine, on June 1, 1849. They operated a dry-plate photographic business in Massachusetts until they got into the car industry in 1896, and what a splash they did. They developed this magnificent car with a steam engine, for obvious reasons, considering the available technology at the time. Steam engines often have fewer than 25 moving parts, so the engine was quite simple in essence, though its complexity was impressive. 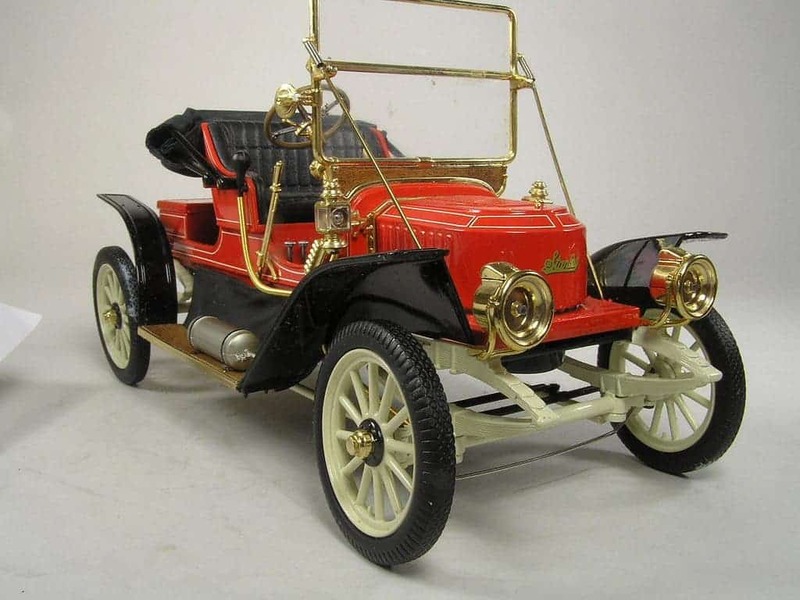 In 1897 they began producing automobiles there, selling over 200 by the fall of 1897. 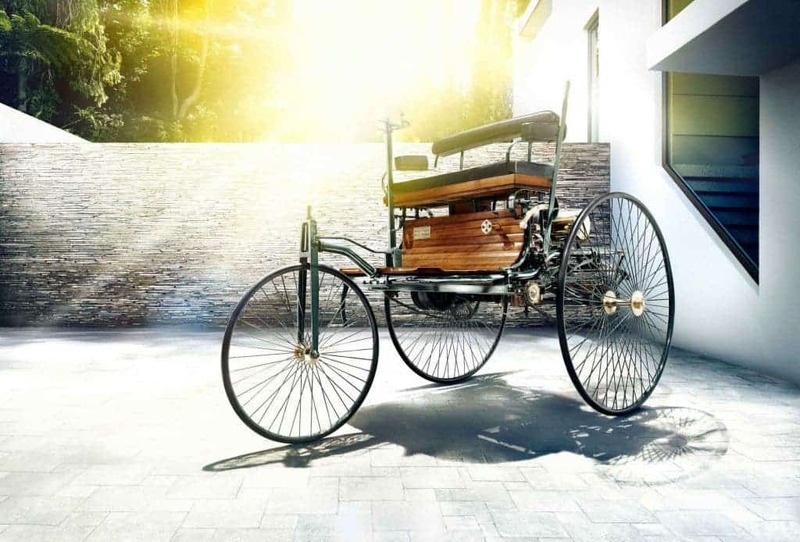 The Mercedes Simplex was an automobile produced from 1902-09 by the Daimler Motoren Gesellschaft (DMG, Daimler Motor Society, a predecessor of Daimler-Benz and Daimler-Chrysler). It continued the use of the Mercedes name as the brand of DMG, rather than Daimler. It featured powerful engines whose power ranged from 40 (at 1300 rpm) to 60 horsepower. It used a magneto electric spark ignition system, with a single spray-nozzle carburetor. It represented quite a step forward at the time, and cemented the dominance of Mercedes. 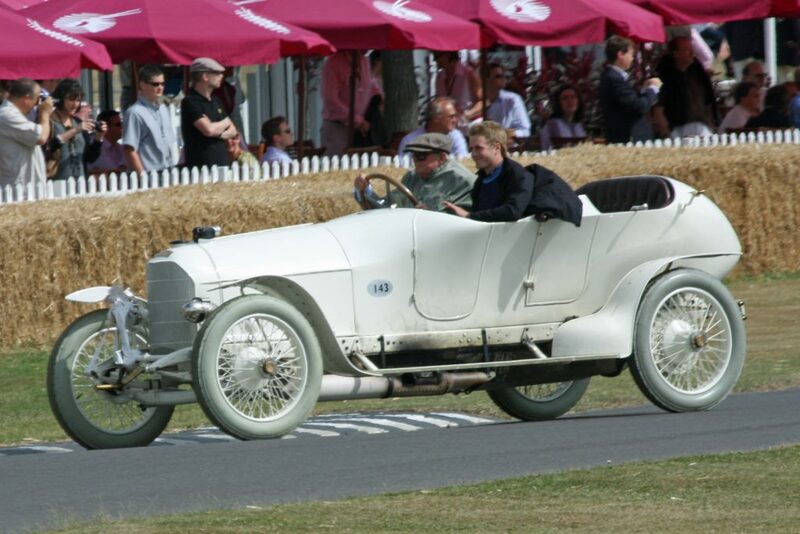 In 1911 Austro-Daimler began producing the Prinz Heinrich (in English: Prince Henry) model; this car featured an overhead cam 5,714-cc four-cylinder engine. 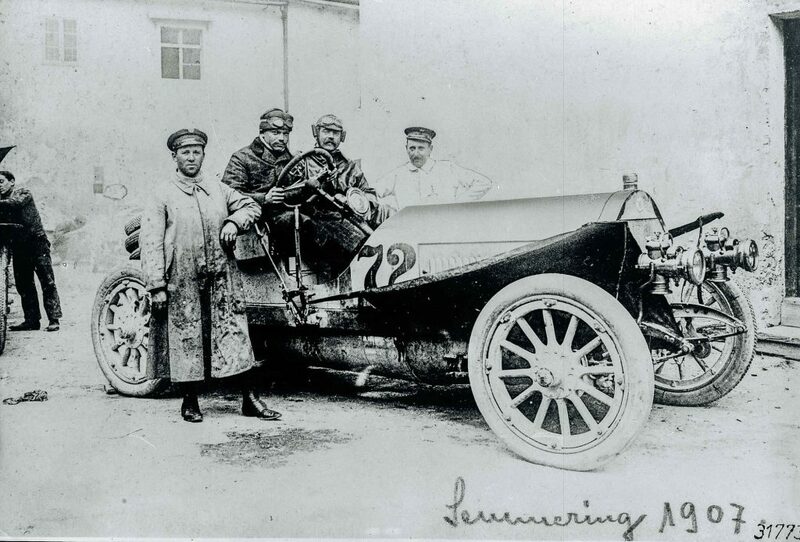 The car production suffered during the First World War as the 4,500 workers of Austro-Daimler contributed in large quantities to wartime production. Unfortunately, soon after that, the company began collapsing. Still, this car remains an epitome of the luxury and technological prowess of the time. The Duesenberg Model J is a luxury automobile made by Duesenberg. Created in 1928, the car was meant to compete with the most powerful and elegant cars of the time, and it did an amazing job at that. Unfortunately for the company, the car was introduced just a few years before the stock market crash that led to the Great Depression and was sold only until 1937. Although smaller than other engines of the time, it generated 265 hp and was amazingly fast for its design. It was dominant and had all you can ask in a high-end car. In other circumstances, it could have become a staple, cherished to this day. You probably start to see a trend for the past few decades. 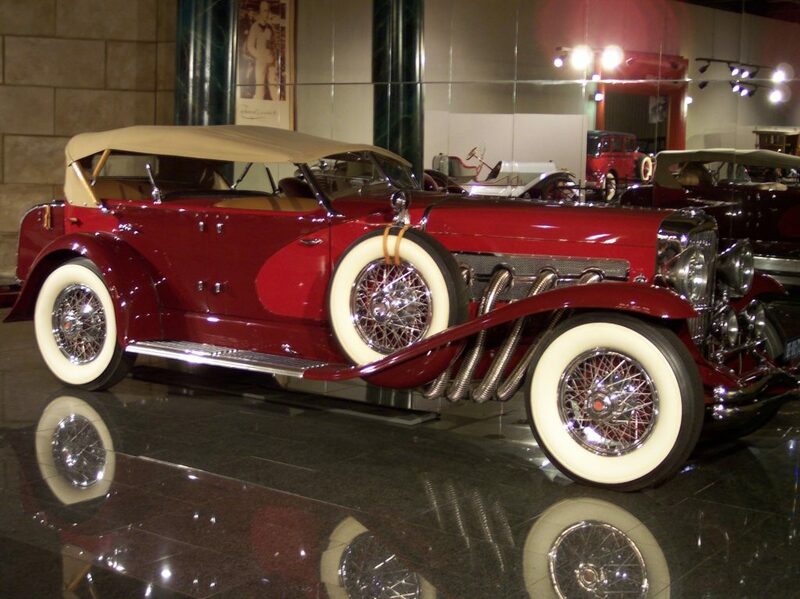 The Duesenberg J was so dominant that the company did what every respectable car company would do – they pimped it up. The SJ had 320 hp, inline eight-cylinder engine with a centrifugal supercharger, three-speed manual transmission, beam-type front and live rear axles with semi-elliptic leaf springs, and four-wheel vacuum-assisted hydraulic drum brakes. Interestingly enough, the car was initially designed for Mae West, who ultimately declined the design. Joke’s on her, right? 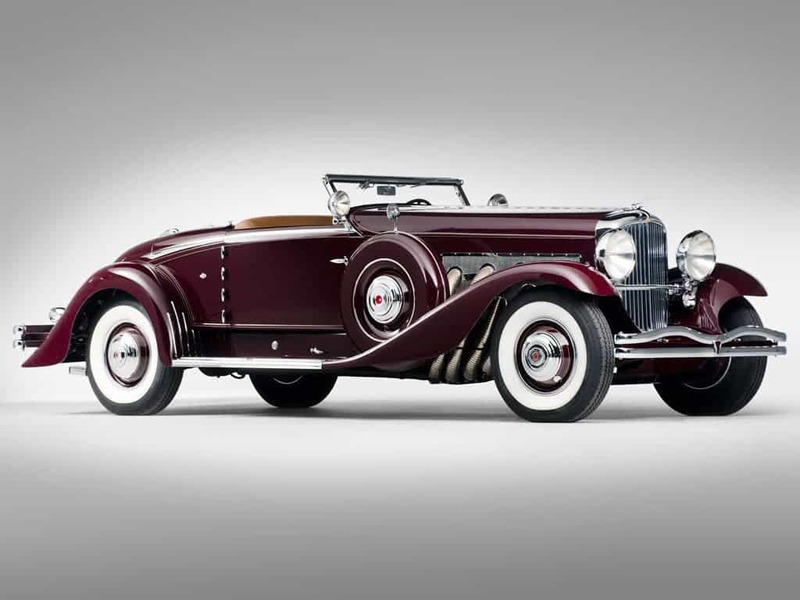 Perhaps the best testament to how dominant the Duesenberg was is that for the next decade, no one could create a faster car for years — although, in all fairness, no one really cared about that during WWII. 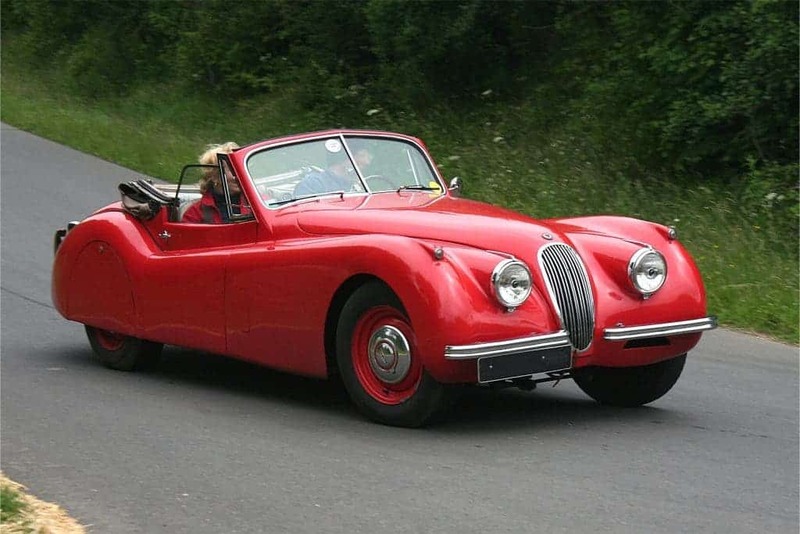 After the war, it was time for the Jaguar to rise to prominence, and the XK was sold between 1948 and 1954. It was Jaguar’s first sports car since the SS 100, which ceased production in 1940. For high speeds, the windshield had to be folded down, which must have given riders quite a thrill. 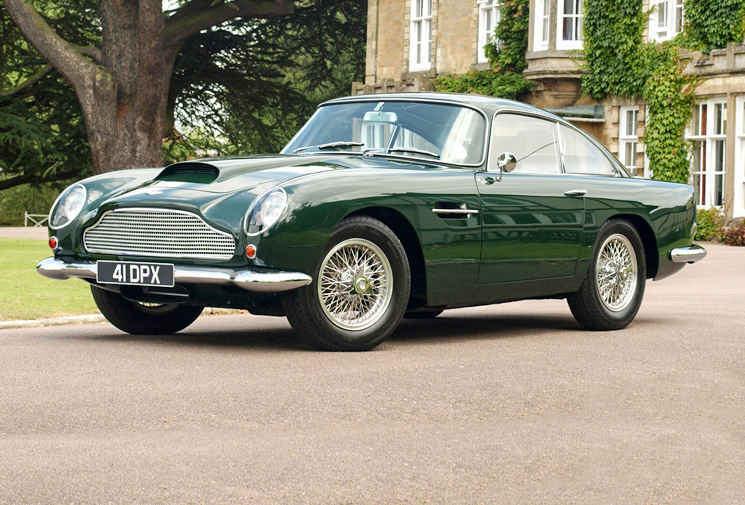 High speed and high class seem to go hand in hand, and the Aston Martin DB4 GT was the epitome of both. With supreme class and luxury, it ruled highways without denial, and even today, they are sold at lavish auctions for dazzling prices. Due to the huge popularity, large price tag, great look and rarity of the DB4 GT, many replica cars have been constructed, and even those replicas sell extremely well. Of course, no “Fastest” list would be complete without at least a Ferrari. 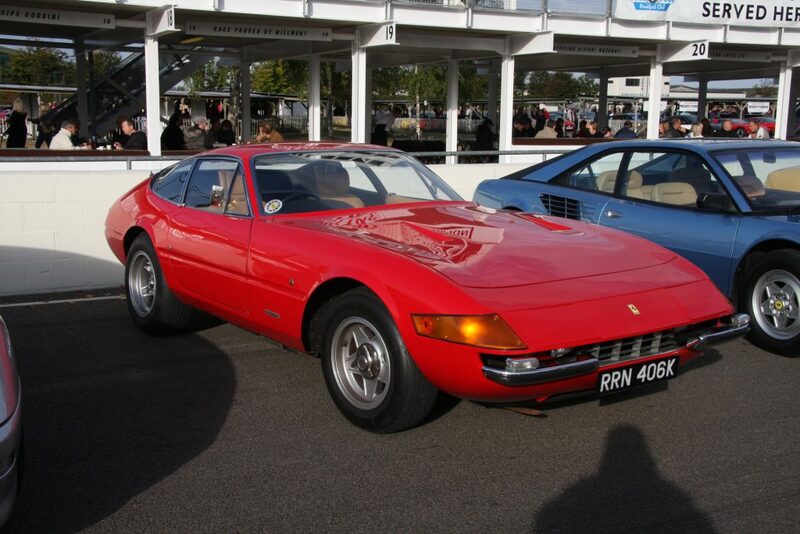 Better known as the Ferrari Daytona, The Ferrari 365 GTB/4 was a traditional front-engined, rear drive car. The car achieved fame not only for being the fastest of its decade, but for when one was driven by Dan Gurney and Brock Yates in the inaugural Cannonball Baker Sea-To-Shining-Sea Memorial Trophy Dash. The event showcased not only the car’s maximum speed but its capacity to maintain high speeds over long periods of time. The duo won with an average speed of 80.1 miles per hour (129 km/h), completing the distance from New York to L.A. in 35 hours 54 minutes (2,876 miles (4,628 km)). 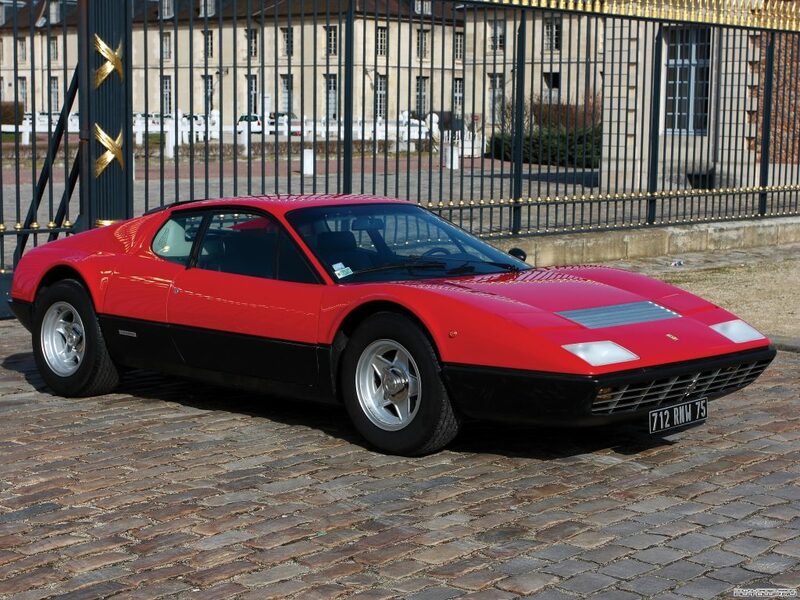 Ferrari continued to assert its dominance in the next decade as well. Amidst hotter and hotter competition, in which Lamborghini said its Countach and said it could do 200 mph (and it couldn’t), it was again Ferrari taking the crown. It’s worth noting that No BB was ever originally sold in North America, as Enzo did not believe it to be worth the cost of complying with the extra environmental and safety regulations. Today, he’d probably sell it only in the US. The Porsche 959 was almost just as fast as 200 mph, but Ferrari again took the crown. 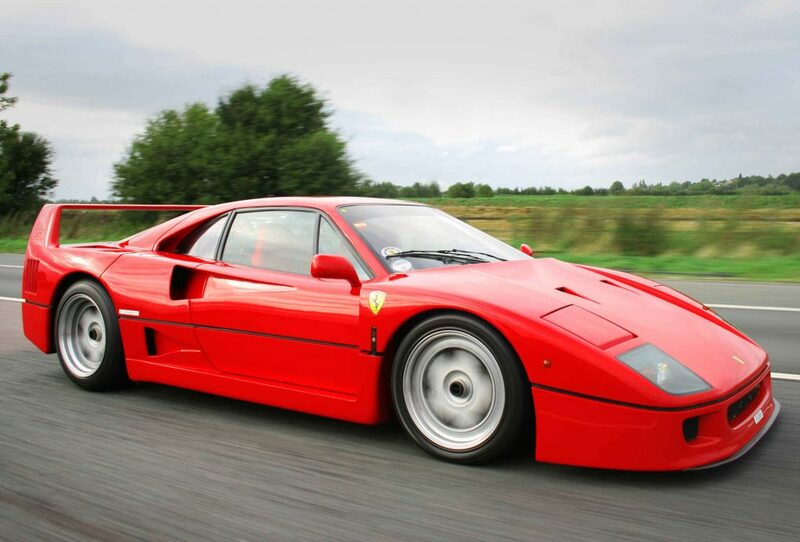 An endless debate emerged between which one was better, and that debate still hasn’t been answered today; but in terms of speed, the Ferrari F40 took the crown. An emblematic car, the McLaren F1’s speed was only limited by its engine rpm – it was so aerodynamic that wind resistance was almost negligible. It was so amazingly fast, that it won the LeMans not only in its class, but also in the prototype class, something which was amazing for a street car – to this date, this is considered one of the most amazing feats in motorsports. 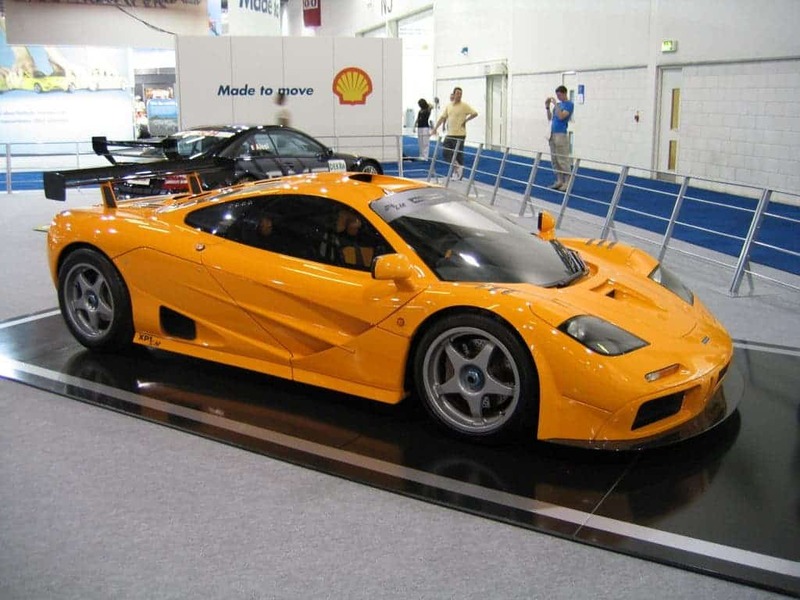 In 1994, the British car magazine Autocar stated in a road test regarding the F1, “The McLaren F1 is the finest driving machine yet built for the public road.” and that “The F1 will be remembered as one of the great events in the history of the car, and it may possibly be the fastest production road car the world will ever see.” But it wasn’t. The Shelby SSC Aero came with a bang, and to this day, it lost that title just by a scratch. 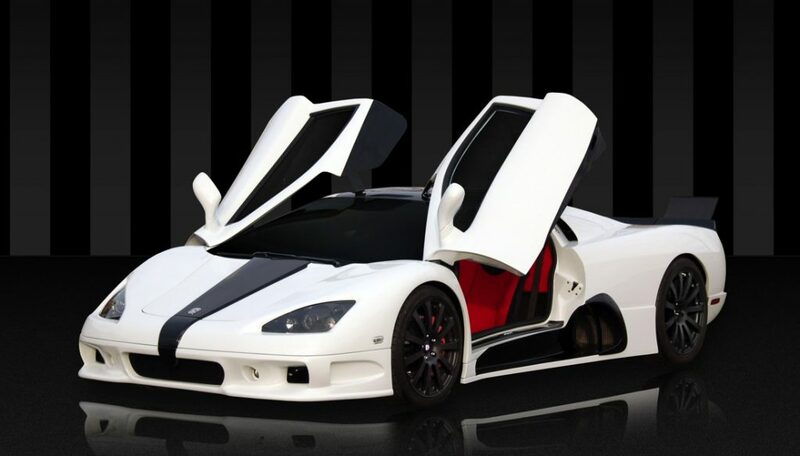 The SSC Ultimate Aero held the title of the fastest production car in the world from 2007 until the Bugatti Veyron took that title in 2010. Simulation and testing at NASA’s Virginia facility had shown the Ultimate Aero TT theoretically capable of attaining approximately 273 mph (439 km/h), enough to surpass the production car record-holding Bugatti Veyron’s 253.7 mph (408.3 km/h). Image via HD Car Wallpapers. The original version had a top speed of 407 km/h (253 mph), but the supersped version went even further. 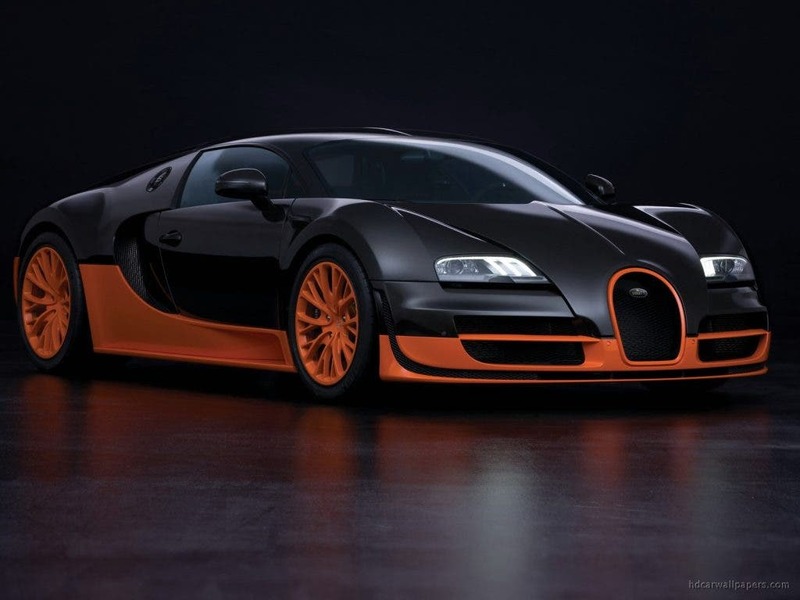 The current Super Sport version of the Veyron is recognised by Guinness World Records as the fastest street-legal production car in the world. The Veyron features an 8.0-litre, quad-turbocharged, W16 cylinder engine, equivalent to two narrow-angle V8 engines bolted together. Each cylinder has four valves for a total of 64, but the VR8 configuration of each bank allows two overhead camshafts to drive two banks of cylinders so only four camshafts are needed. It’s a monumental car, a spectacular engineering achievement by all standards. An honorable mention goes to the Hennessey Venom GT, which recorded a top speed of 270.49 mph (435.31 km/h) – but only in one direction (runs in both directions need to be achieved to compensate for the wind speed) and only 16 cars have been ever sold – too little to be considered a production car.